This Disney+ thing is going to be nuts. By Evan Saathoff Apr. 09, 2019 Back in MY day, if you made a cheap television series based on an animated movie, you damn well better recast the entire thing with people who sounded vaguely like the voices you know. That way, there was no confusion about quality levels between feature films and whatever thrift store garbage they shoveled into your TV at home. And we liked it that way! Now things are changing, alas. Television (or things that are sort of like television) is a big business and no longer has the stink of second class entertainment all over it. What have we lost? Only historians will be able to tell the whole story. This is all a preamble about Monsters at Work, an upcoming Disney+ show that takes place after the events of Monsters Inc. and waaaay after the events of Monsters University. 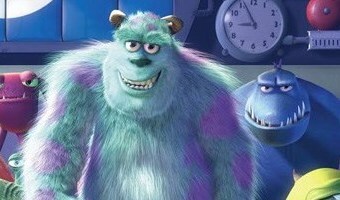 The big thing about Monsters at Work is both Billy Crystal and John Goodman are coming back for it. 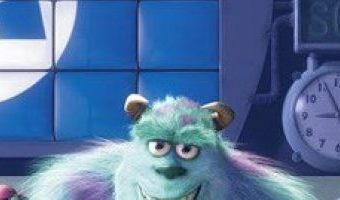 John Ratzenberger, Bob Peterson and … [Read more...] about MONSTERS INC. Disney+ Series Will Sound Just Like MONSTERS INC.